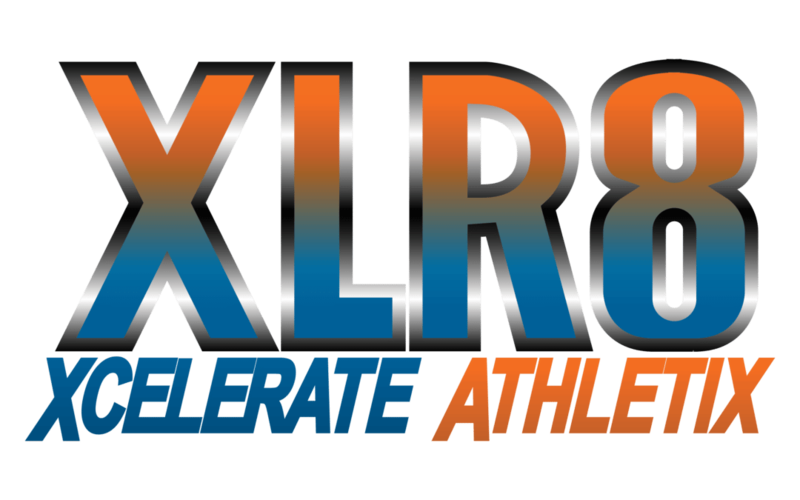 Enrollment for an incredible summer program with XLR8 kicks off on March 6. The 10 week program begins on June 5th and runs through August 11th. This elite training system is open to athletes entering 3 rd grade and extends through the collegiate and pro level. 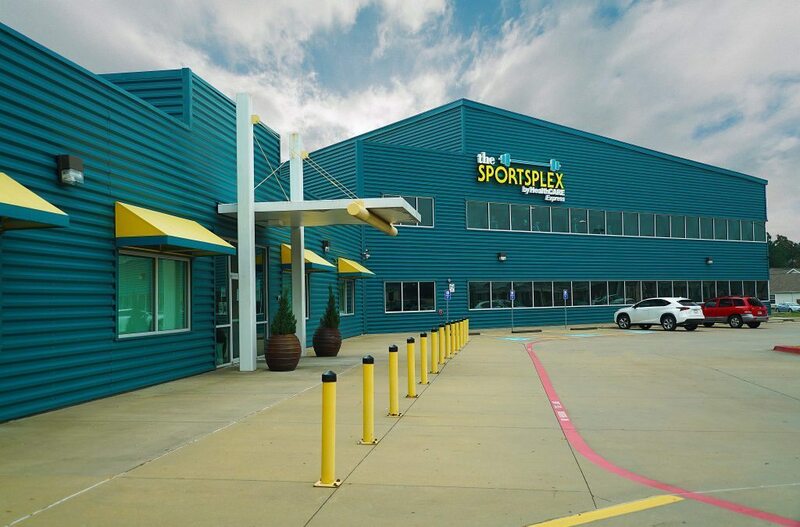 For more information on The Sportsplex, XLR8 or the XLR8 summer program, please call 903-908-7105 or come by our location at 5610 Richmond Rd, Texarkana, TX 75503 between 5 a.m. and 9 p.m.